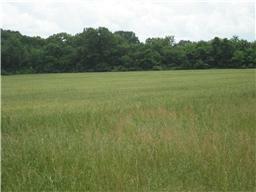 Beautiful 75 acre farm with a good mixture of pasture and woods. Several great building sites and access to Primm Springs and Tom Patton rd. Several springs on the property.Only 45 minutes to Franklin and Cool Springs.